Welcome to Phil Preston driver training. I am a fully qualified Driving Standards Agency (DSA) approved driving instructor offering driving lessons in and around Leicester. I am Pass Plus registered and have been successfully teaching people to drive since 1998, with hundreds of successful passes over the years. I am also a member of the Driving Instructors Association (DIA), with public liability and professional indemnity insurance for your security and peace of mind. I take great pride in providing a professional yet affordable driving instructor service throughout Leicestershire. Please contact me to discuss your preferred training schedule. Want to Book a Driving Lesson? 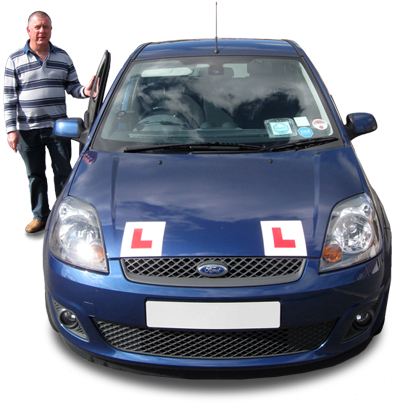 I will ensure that your driving lessons are tailored to suit your requirements and time shedules. If you would like to book a driving lesson (or series of lessons) please contact me on 07970 422 663 (or via phil@drivinglessonsleics.co.uk) to discuss your requirements. Please refer to the Driving School page for pricing details. Thank you!